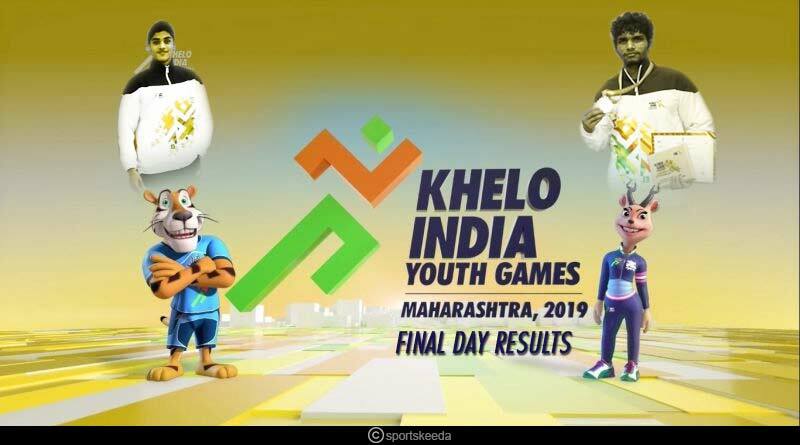 First and second placed Maharashtra and Haryana respectively had another memorable day at the Khelo India Youth Games, wrapping up what was a precedent-setting performance by them with two and three gold medals on the culminating day of the biggest sporting event in the country. With 8 of the 15 gold medals at stake on the final day coming in archery itself, hosts Maharashtra further sounded their supremacy, winning two in the sport to take their gold medal tally to a massive 85. Elsewhere, Haryana also won two in archery and added a third gold medal on the concluding 12th day of the marquee games with a gold in the U21 girls’ hockey event to win their third out of a possible 4 medals from the sport. Third-placed Delhi also got their names in front of the yellow metal, winning a gold in archery to take their overall tally to 138 medals that saw their athletes return home with 48 gold, 37 silver and 51 gold medals. Punjab was the other big winner on the day, making massive strides as they made a marauding run in basketball to win two gold medals along with one in archery. Haryana outplayed Jharkhand 3-0 to win the U21 Girls Hockey title and Gold medals in the Khelo India Youth Games. Earlier in the day, Punjab had beaten Odisha 2-1 for the third place. Haryana, who made to all four hockey finals, won three of them, the Girls U21, U17 and Boys U17 while settling for a second place in the Boys U21 category to win medals in all the four contested categories. Boxing was another arena that Haryana stamped their authority in, helping them take the second place trophy and title at the Khelo India Youth Games. A whopping 59 medals from the sport, Haryana saw them win 18 gold, 16 silver and 17 bronze medals. On the final day of the event, Haryana picked up 10 gold, 8 silver, and 2 bronze medals. 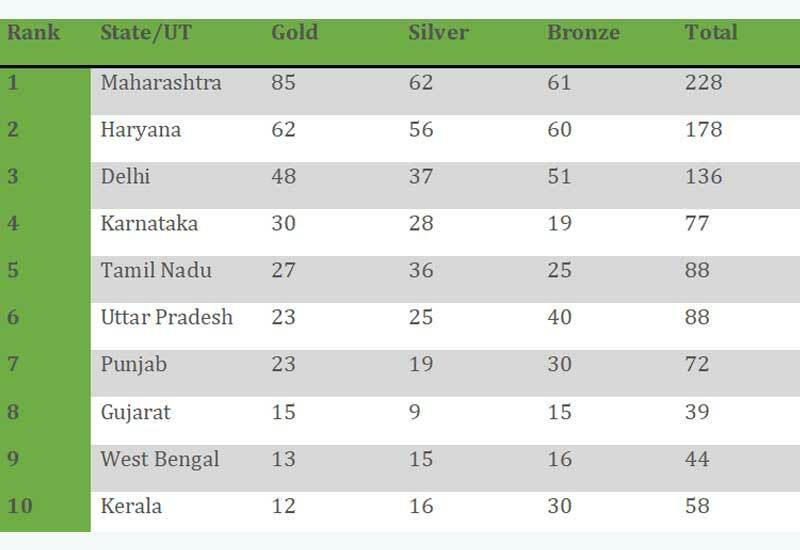 Maharashtra was impressive in their effort as well, registering four gold medals, one silver medals and nine bronze medals at the sport was drawn to a close. This gigantic tally paired with wrestling, where they had won 24 gold, 16 silver and 18 bronze medals for a total of 58 medals saw them cross the half-century mark in two sports to take their combined medal tally to 109 from these two events itself. 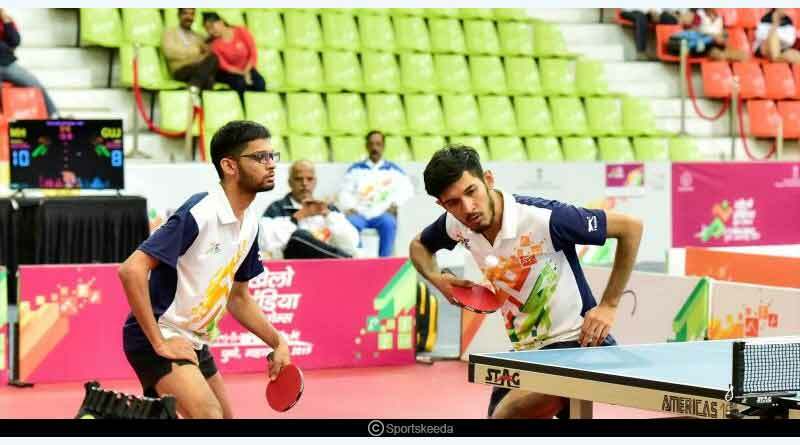 Maharashtra failed to make it to three gold medals in table tennis with Gujarat defeating them to win gold in the Boys U21 doubles category. However, it didn’t hamper Maharashtra, who continued with their supremacy in the games, winning gold in the Girls and Boys doubles U17 titles in Table Tennis. In basketball, Punjab won two gold medals with their first placed finishes coming in the U17 section in both the girls and boys category. In logging the highest score of the day, Punjab eased past Rajasthan 91-78 for the Boys U17 title. 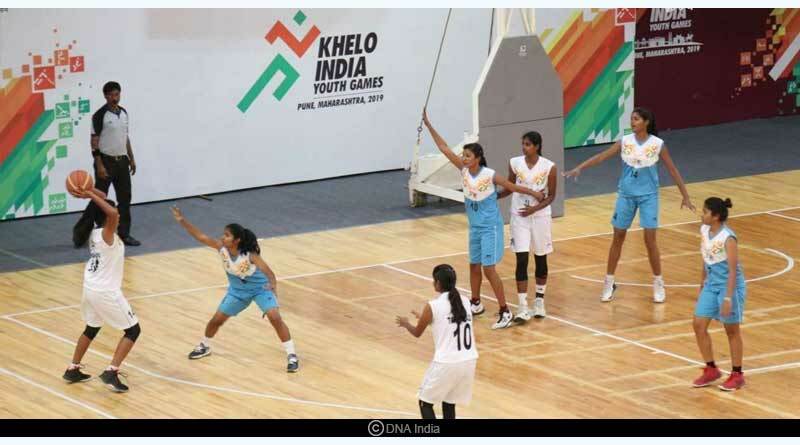 In the girls U17 final, Punjab downed Tamil Nadu 76-71 underway to their second gold medal in the sport on the final day of the KIYG 2019. For more articles like Khelo India Youth Games Final Day Results, do Subscribe to our newsletter and follow us on Facebook, Twitter, and Google+.